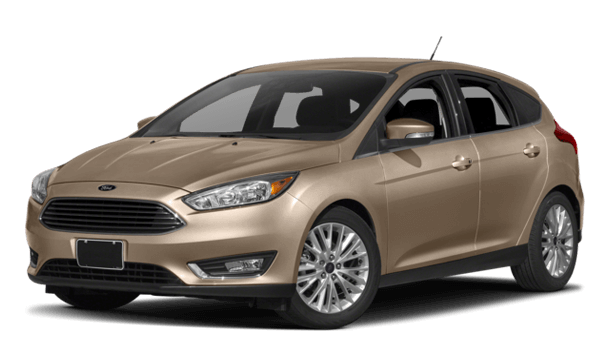 Browse our inventory of Ford Focus near Los Angeles, CA. Compare Ford Focus prices, including lease and finance offers. View our listings for incentives, lease deals and special offers on new and used Ford Focus. Listings also provide vehicle details, model trim levels, features and photos. 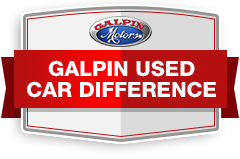 We invite you to stop by the Galpin Ford dealership and test drive the new Ford Focus near Los Angeles.